The majority of this story took place on a boat. Although I love ships, it did get a little dull after a while. But the vibrant descriptions of Veñaza City and starkly stunning land of Nubrevna made up for it - PLUS THE WORLD BUILDING MY HEART. Some of the best I've seen in a long time, for sure. ALL THE CHARACTERS. I LOVE ALL THE CHARACTERS. I have adopted them all as my children. Iseult has to be my favorite - she's quite a thoughtful introvert, so I relate to her a ton on this front. It was wonderful to see the "old mentor figure", Evrane, be female instead of male (as the old mentor figure is usually male in fantasy stories), and though Safiya didn't stick out too much in the beginning, I loved her by the end. And aeDUAN MY SMOL BABY. He's the bad guy and yet such a cinnamon roll, and you can tell a lot of thought went into developing his personality and motives. 4.5/5 stars. The characters were super amazing, and I canNOT WAIT FOR THE NEXT ONE OMG. I read Cait's negative review too, love her reviews. Maybe I shouldn't write this one off. I also read caits review before reading this one and now I'm like what am I supposed to do??? Haha. LOL. Awesome review! Give it a shot! It's better to take a chance on a book and quit after a few chapters than to never try it at all! 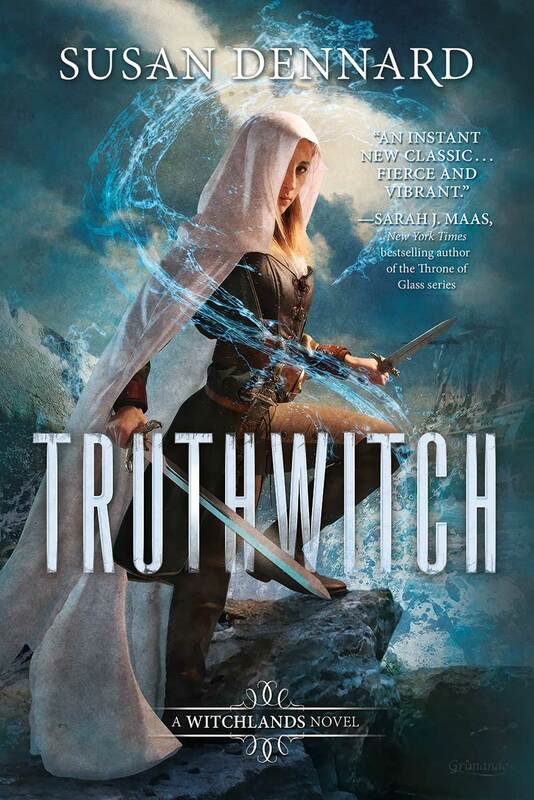 ARGHHH YASSS I LOVED TRUTHWITCH!!!!!!! Doesn't it kinda remind you of WoT? A little bit! The writing style is different, but the whole Cahr Awen thing definitely reminds me of the Dragon Reborn. 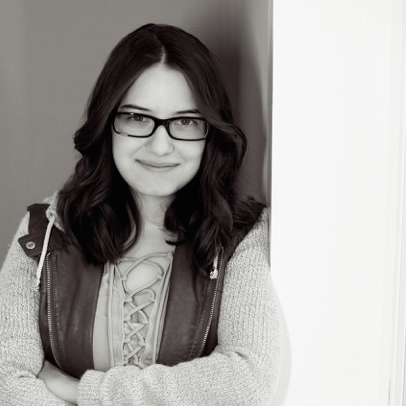 ISEULT FTW! There definitely need to be more MCs like her - shy and thoughtful and introverted, and not all hot-headed "Let's go save the world!" THE YA SECTION IN MY LIBRARY IS PATHETIC TOO. It's just teen romances. Like no thanks. Please help. I saw this one going around Twitter MONTHS ago...and to be completely honest, it never really peaked my interest. I don't know, maybe I DO have to look into it more--sometimes I am too quick to judge. Lovely review, Ellie! I am so happy you loved this one. I think it's just the sort of thing you'd like! If you do read it, I can't wait to see your take on it.